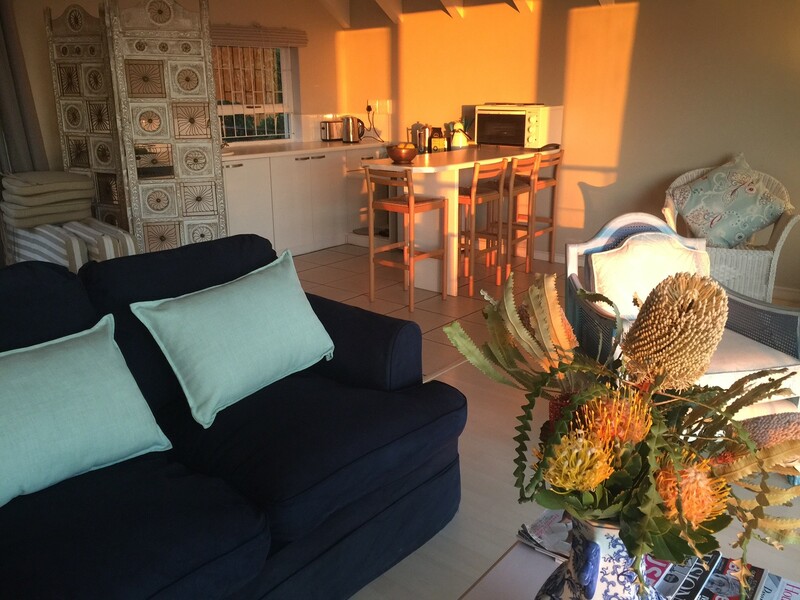 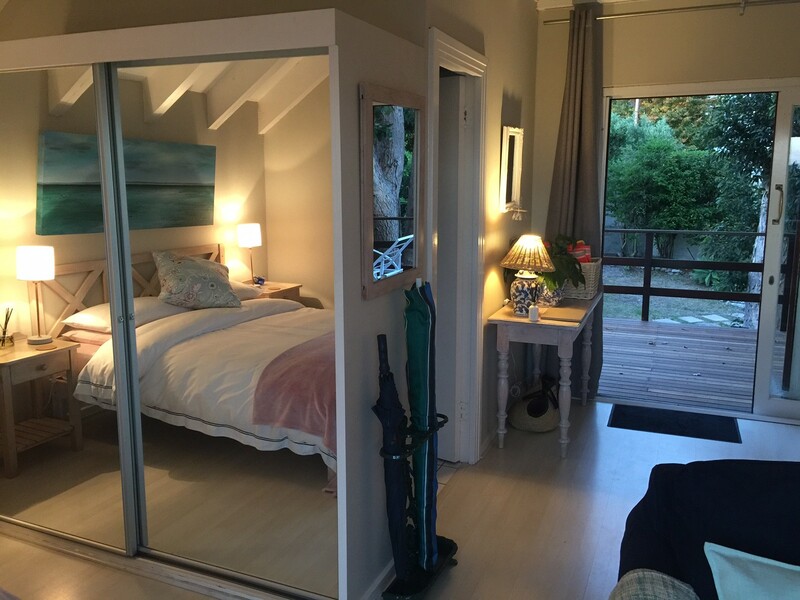 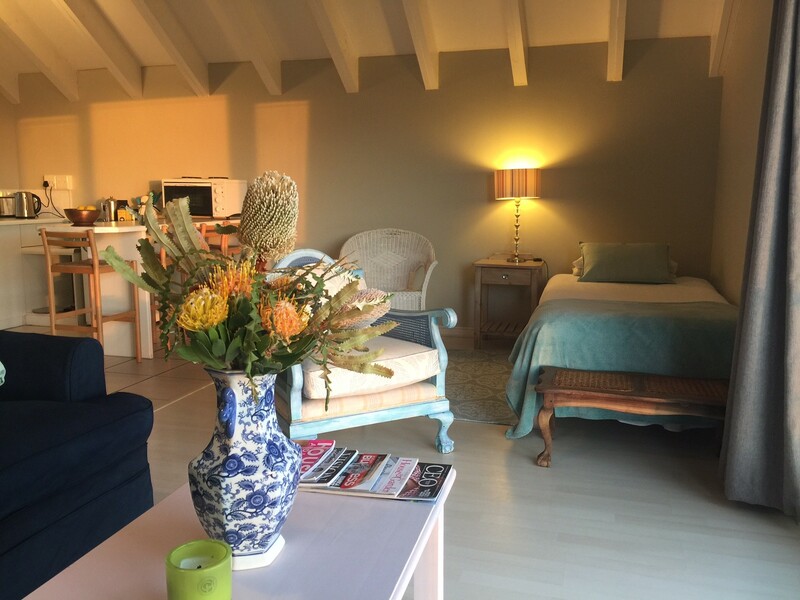 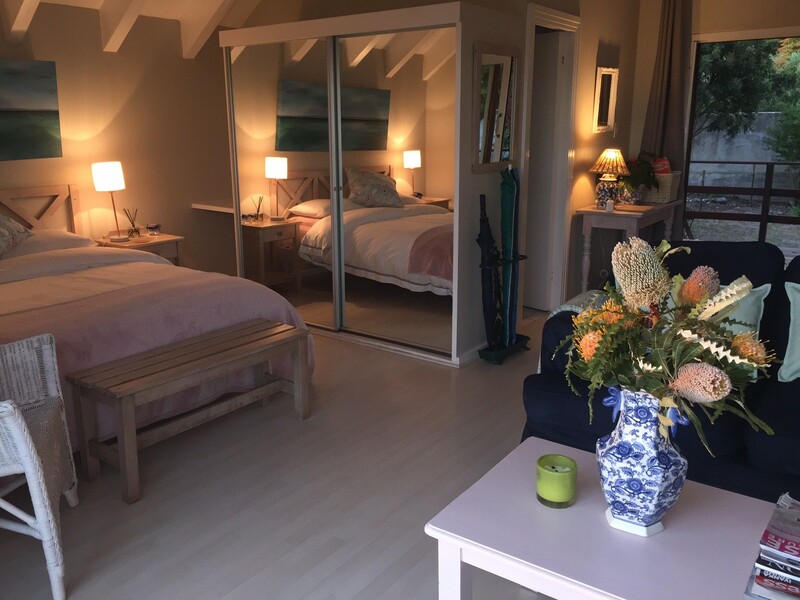 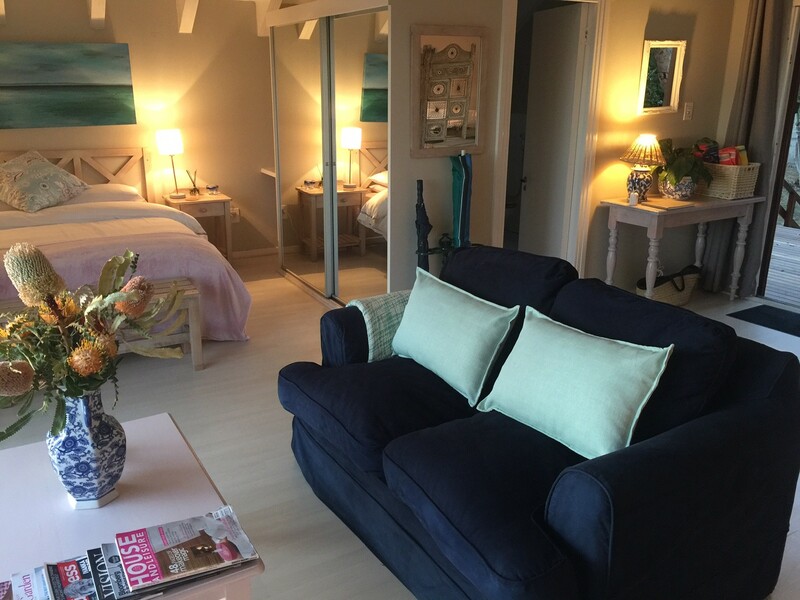 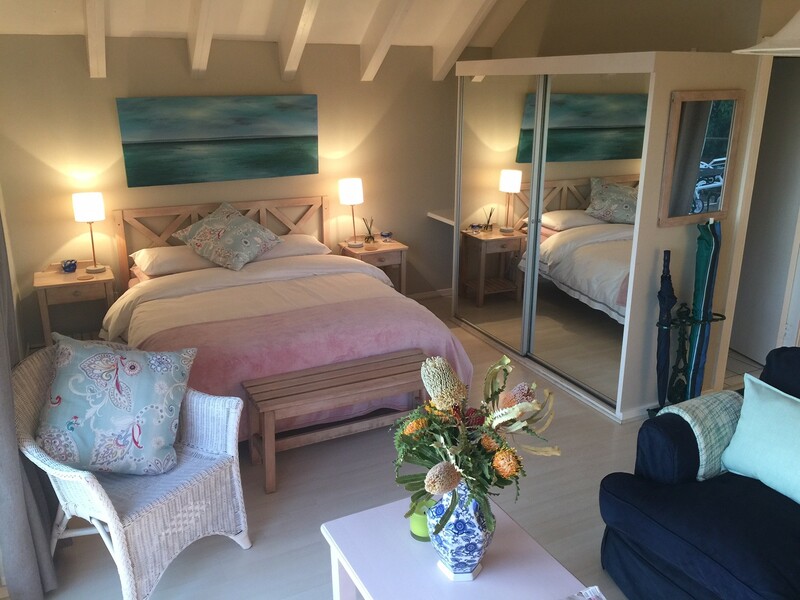 Come and relax & unwind in our "King Protea" Loft Cottage, under the branches of an old tree. 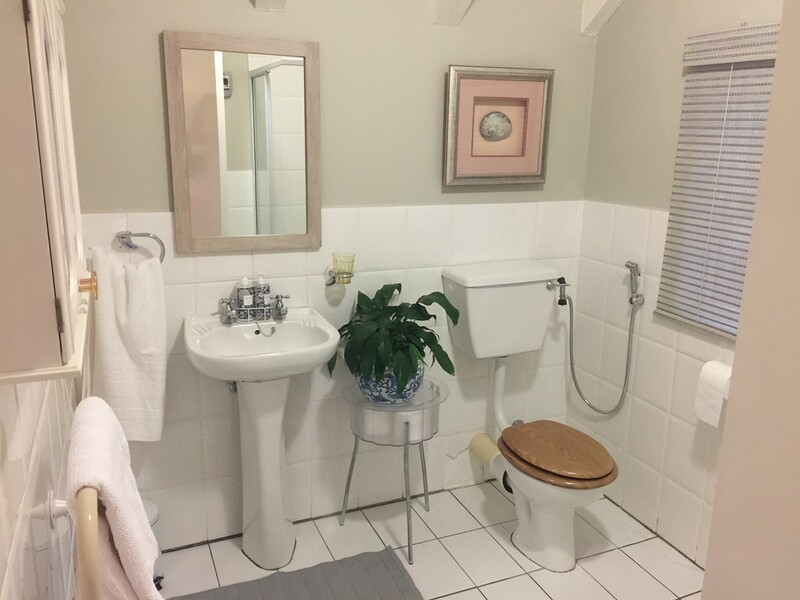 It is one of two luxury cottages (duplex) in our large quiet garden. 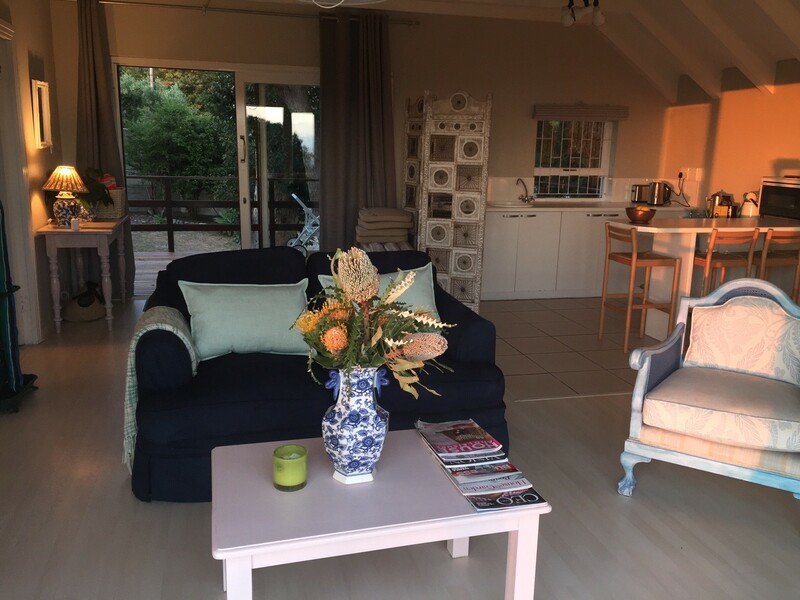 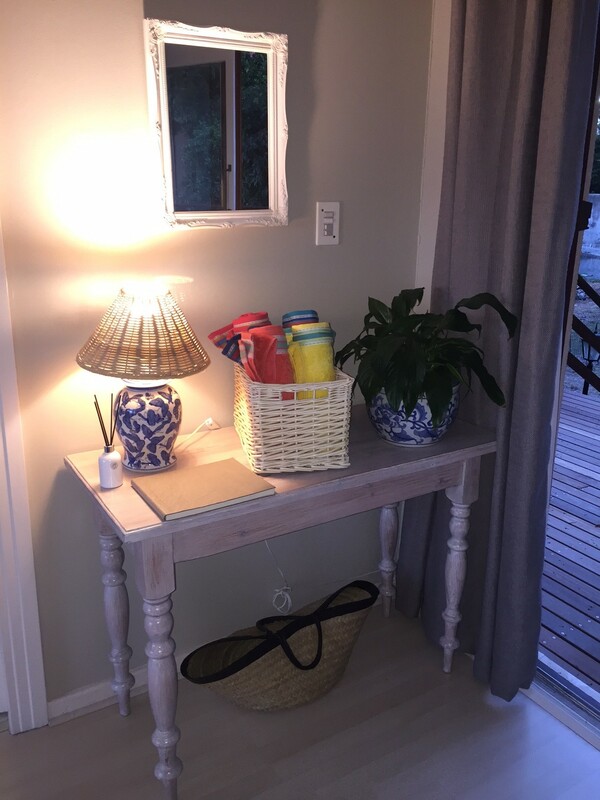 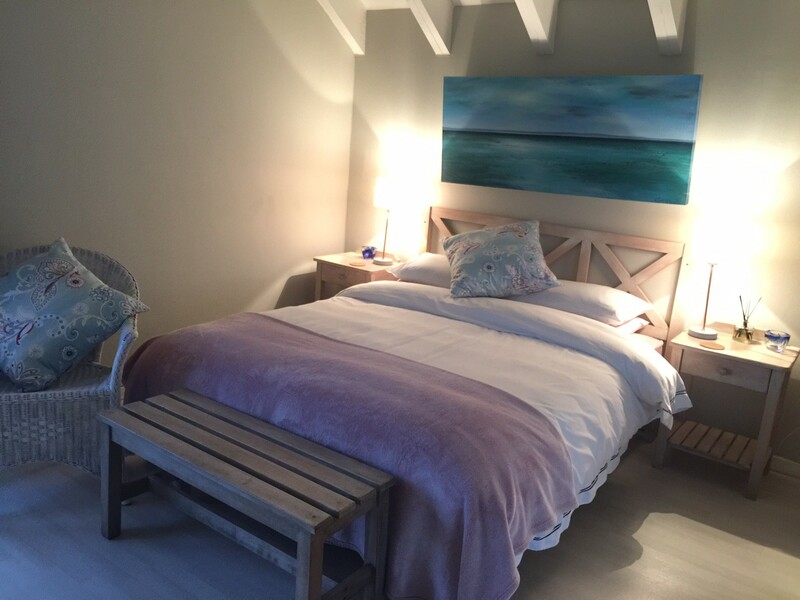 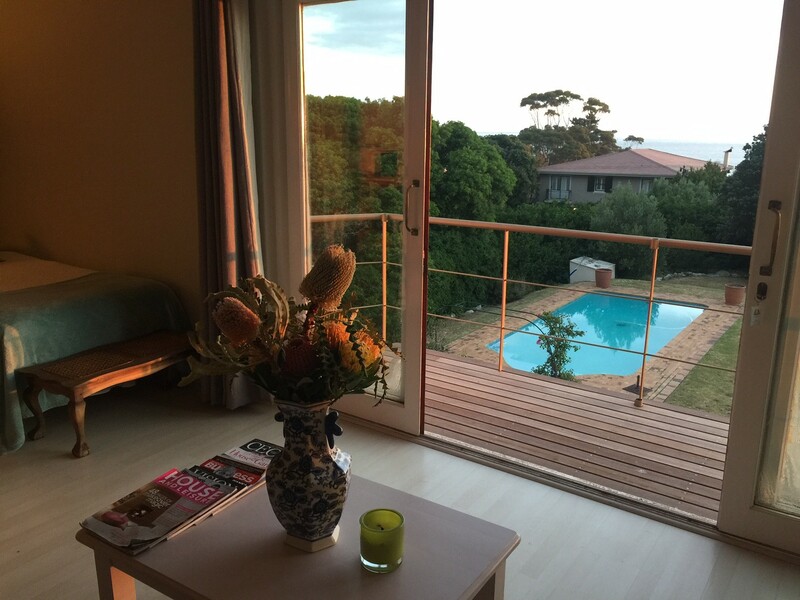 The Loft Cottage is situated in Voëlklip, an area known for its awesome swimming beaches and mountain walks. 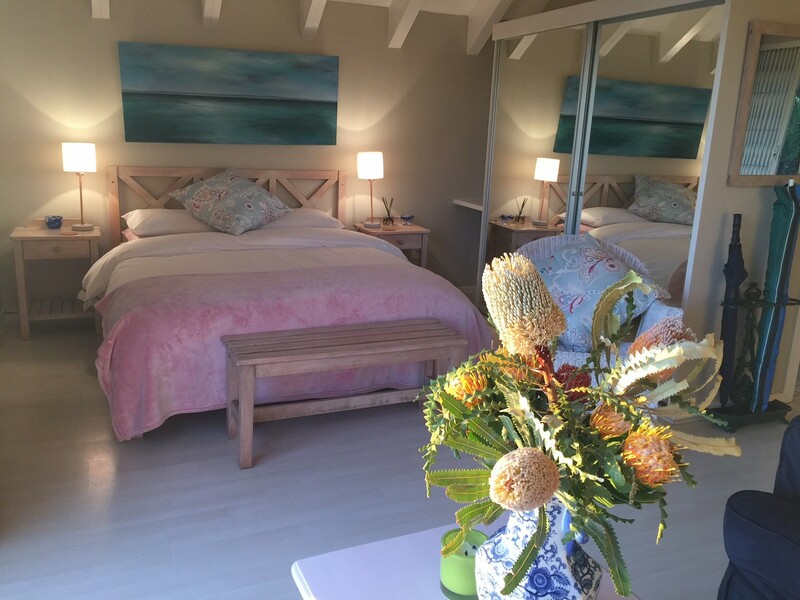 You can join the mountain contour path within minutes and get onto a sandy beach with a 15 minutes brisk walk.